Innovation. It’s the by-product of obsession. We don’t just offer solutions. We engineer them. From citrus processing, to by-product systems, to all other engineering services, we offer world-class solutions that meet the highest standard in food machinery. World leader in citrus processing. Specializing in industrial fruit and citrus processing, Brown industrial equipment uses automation technology to maximize your operation. With over 200 raw product applications, Brown finishers can provide a wide array of solutions for your end products in any variety of textures, consistencies, pulps, purees, or juice solids. Find out how our citrus processing expertise can be applied to your operation. At our core, Brown is a service organization. 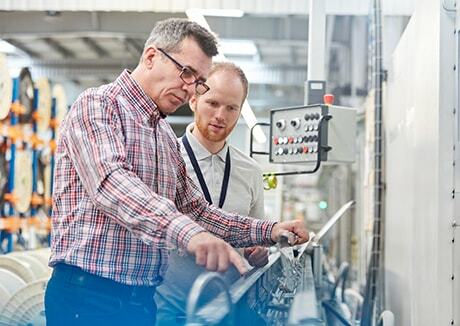 We partner with you to provide guidance, expertise, and engineering capabilities to help you maximize processing efficiency while retaining the quality you’re known for. Your product is our highest priority.